His band's UK tour has not been going well. 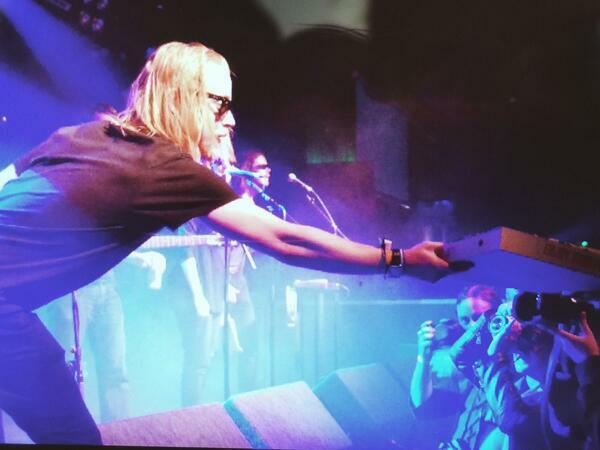 Macaulay Culkin's Velvet Underground tribute act, The Pizza Underground, has been booed at several of their gigs. Here they are being seriously heckled in Bristol. There were a "couple people" that ruined things in Nottingham. Thank you so much Nottingham and dot to dot. Sorry that a couple people ruined it for everyone. And those "couple people" were later upgraded to "wankers". At the Nottingham gig the crowd apparently threw pints of beer at Culkin, prompting him to ask: "Why are you throwing those? I'd rather drink them!" And then it's reported that while performing in Manchester, Culkin "stormed off stage when someone interrupted his kazoo solo." Yes. 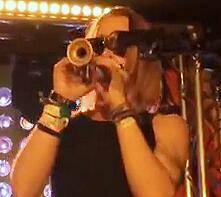 His KAZOO solo. BECAUSE HE PLAYS THE KAZOO. 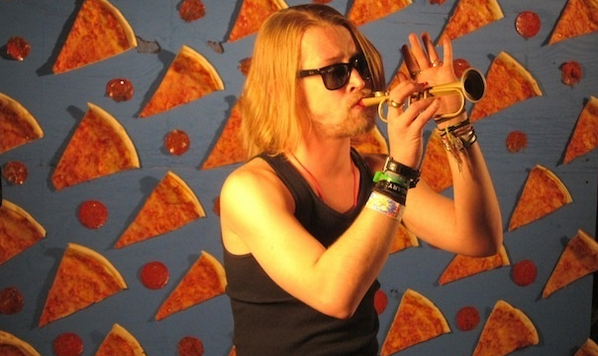 A pizza themed velvet underground tribute band with Macauley Culkin playing the kazoo. Wait, what? However, the band are keen to promote the less crappy descriptions of their gigs. Like this person, who thought they "killed it" in Manchester. Look! They give out pizza! 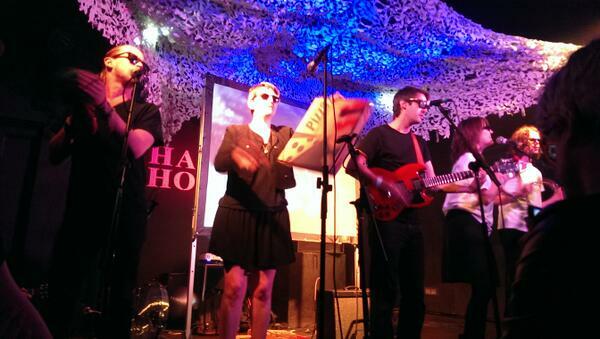 Big fun at @hareandhounds last night with @cheesedayz! 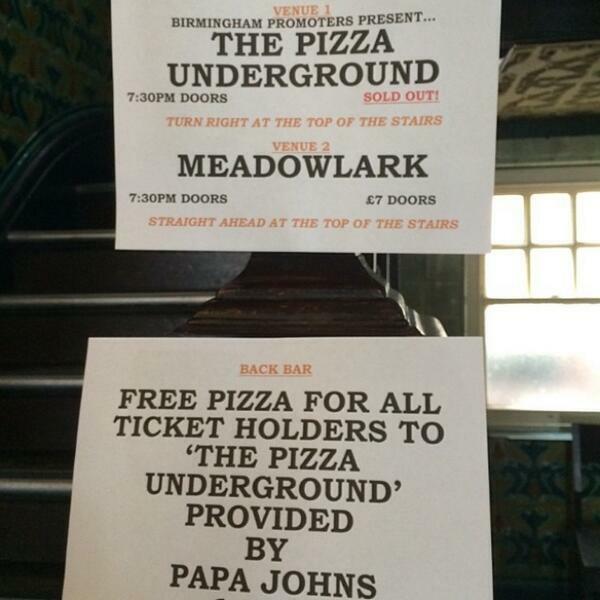 And the people coming to the show in Birmingham got FREE PIZZA! Ignore the haterz, Pizza Underground.